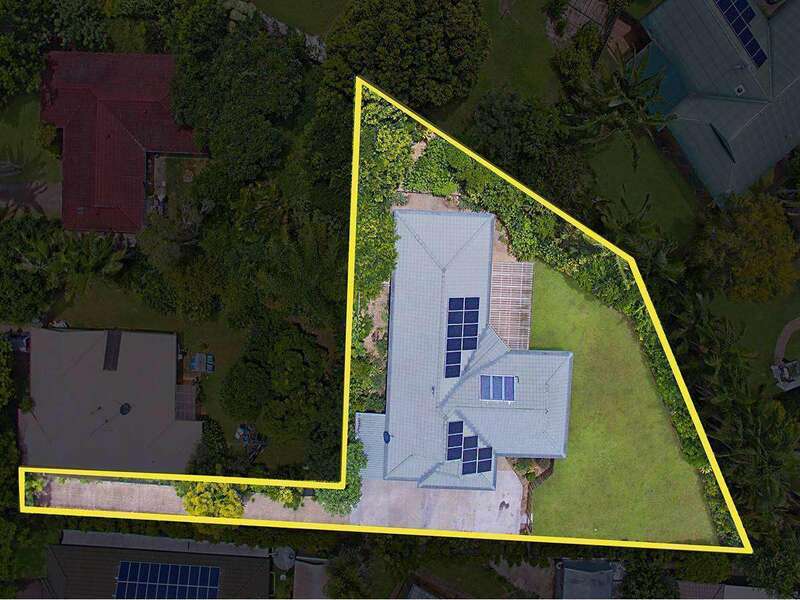 Presenting terrific value and exciting possibilities to add value on a huge block, this five bedroom home is situated in highly sought-after Palmwoods location. 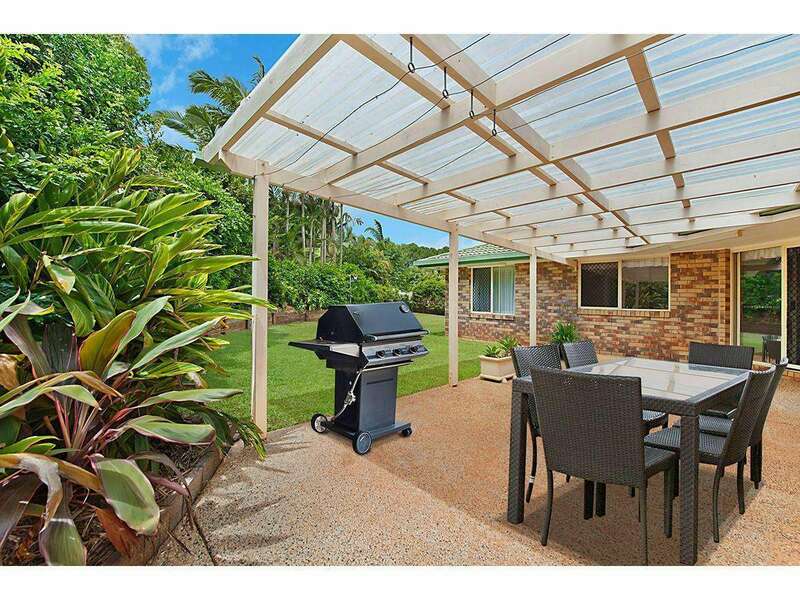 Walking distance to the local primary school, aquatic centre, and nearby parks it is spread out on a level and private 1,200 sqm block within a quick bike ride to the centre of the village with shops, cafe’s, amenities and the railway to Brisbane. 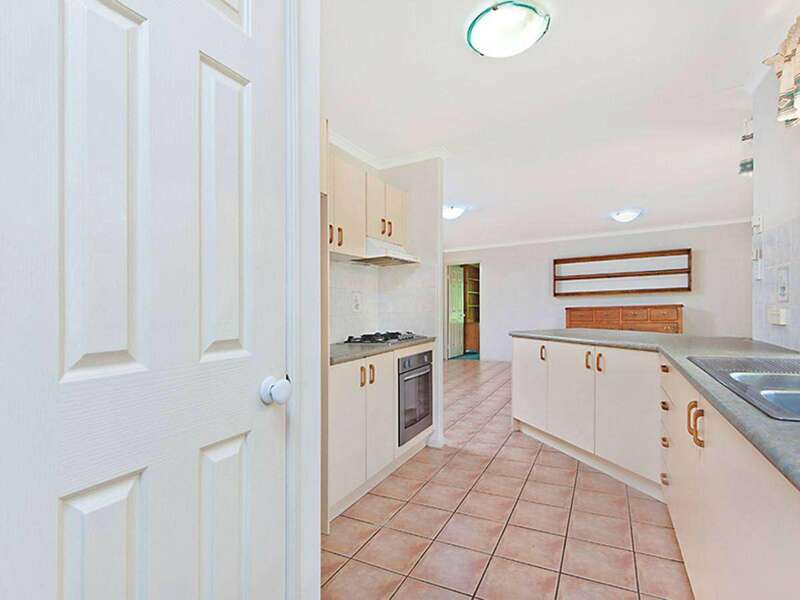 A solid brick home with plenty of potential for modernisation but perfectly enjoyable as is, this generous family home is complete with five bedrooms (and/or one office), numerous in- and outdoor living areas and a massive, fenced level backyard. 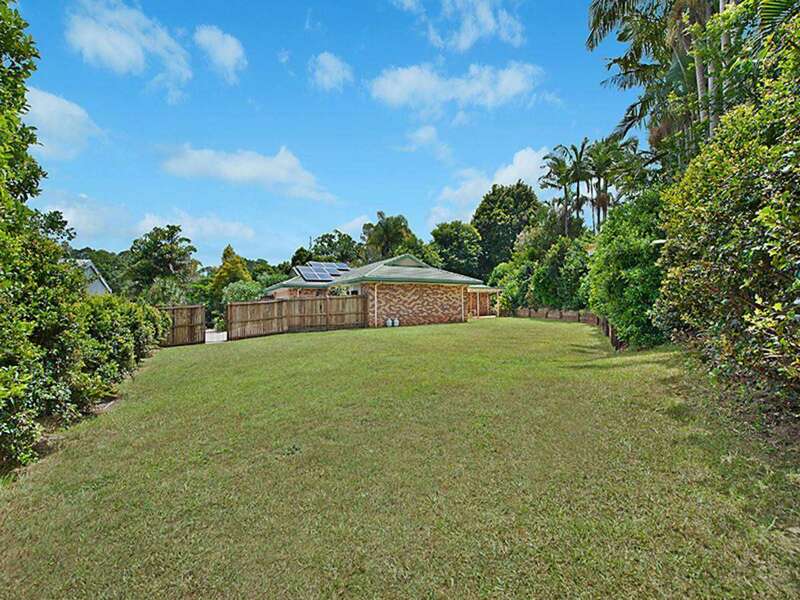 Centrally located to everything Palmwoods has to offer, the property’s private battleaxe position is enhanced by lush green borders of mature trees and boasts a serene and secluded atmosphere throughout. 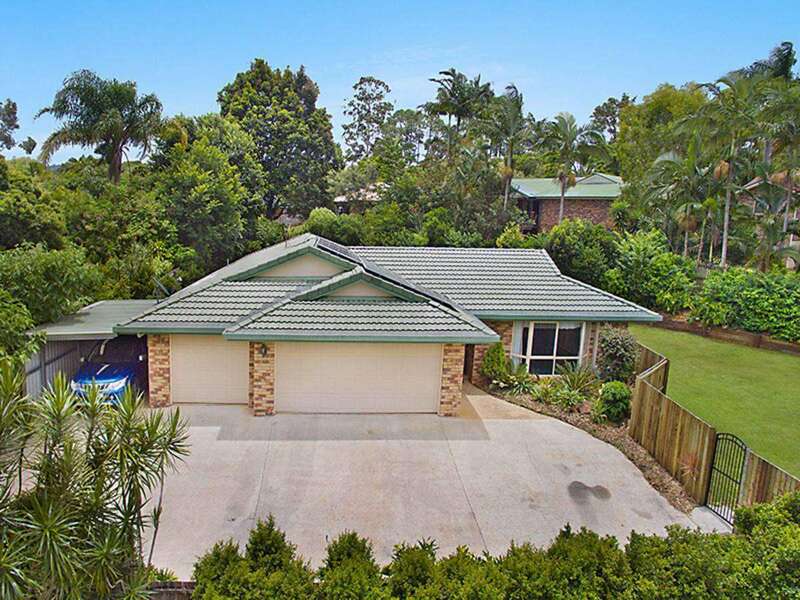 A wide entry foyer reveals a home with generous proportions offering a choice of living zones for the entire family and great entertainment patio overlooking the lush gardens and huge backyard. 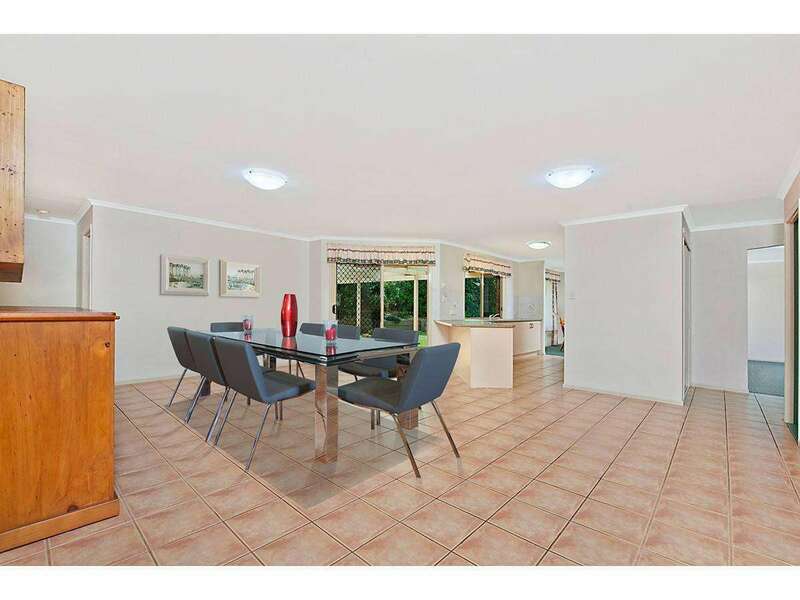 The living areas sit on either side of a central, well-equipped kitchen that also overlooks the backyard and patio. 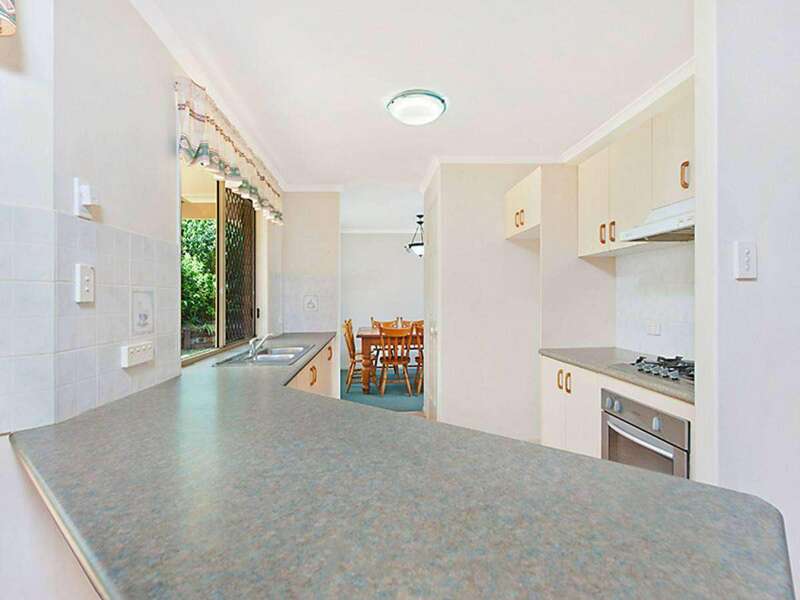 The kitchen has ample bench space, cupboards, wall pantry, gas cooking and a breakfast bar. 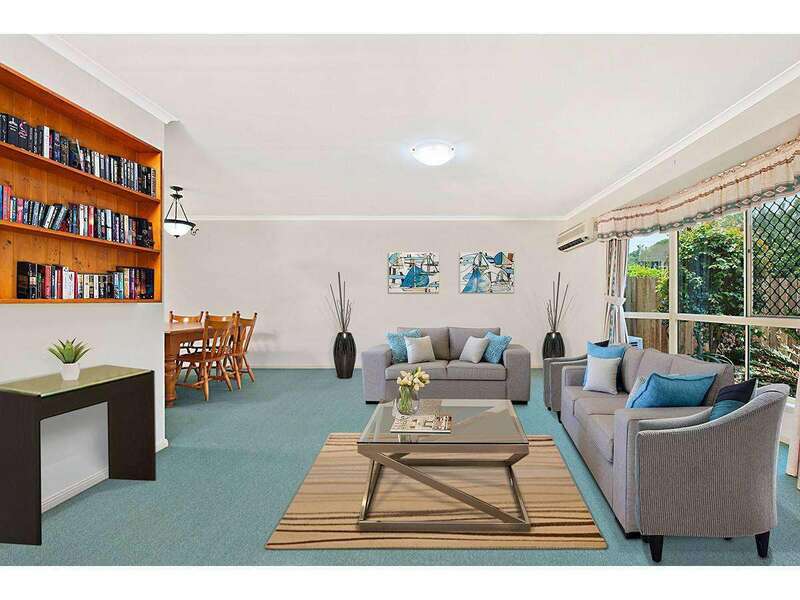 The spacious living zones consist of a large, tiled family room and adjoining carpeted formal dining/lounge zone that is air-conditioned. 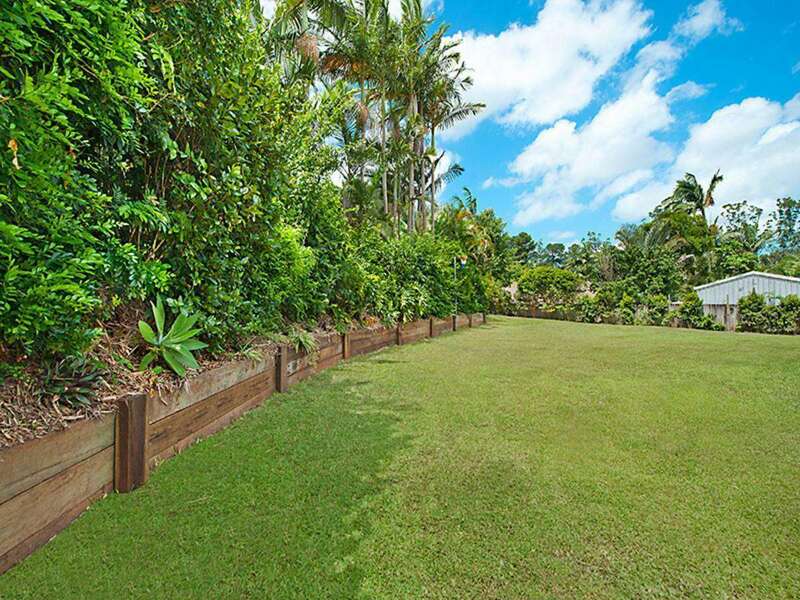 The living zones extend outdoors to an expansive covered patio level with the backyard and takes in lush views of tree-lined borders and green lawns. 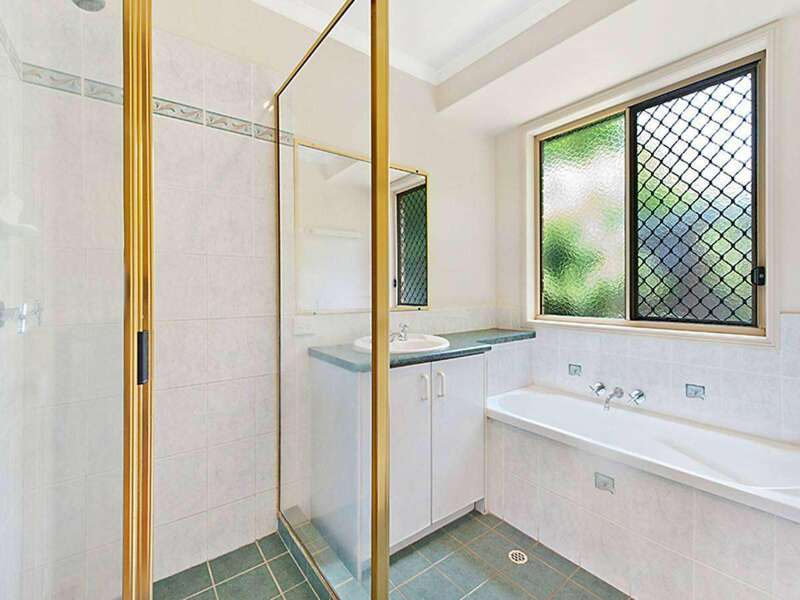 The bedrooms are of good size and features an air-conditioned main bedroom with shower ensuite and walk-in-robe. 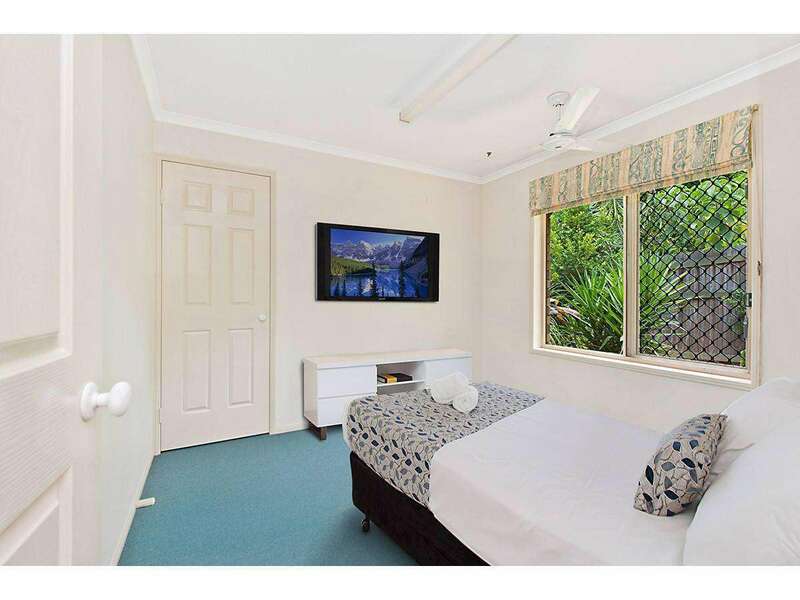 The main bedroom opens onto the outdoor patio and gardens. The remaining bedrooms all have built-in wardrobes and an office that could easily be converted into a fifth bedroom. 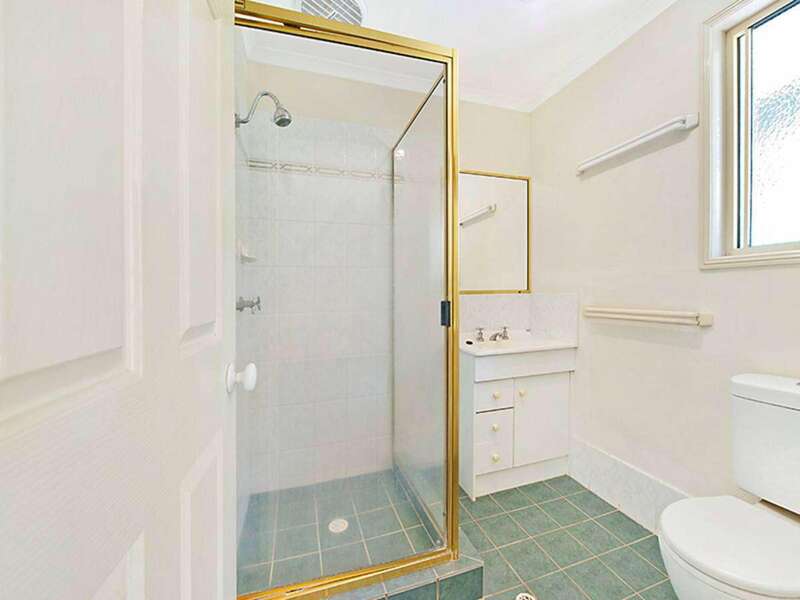 All the remaining bedrooms share a family bathroom and there is a guest toilet. 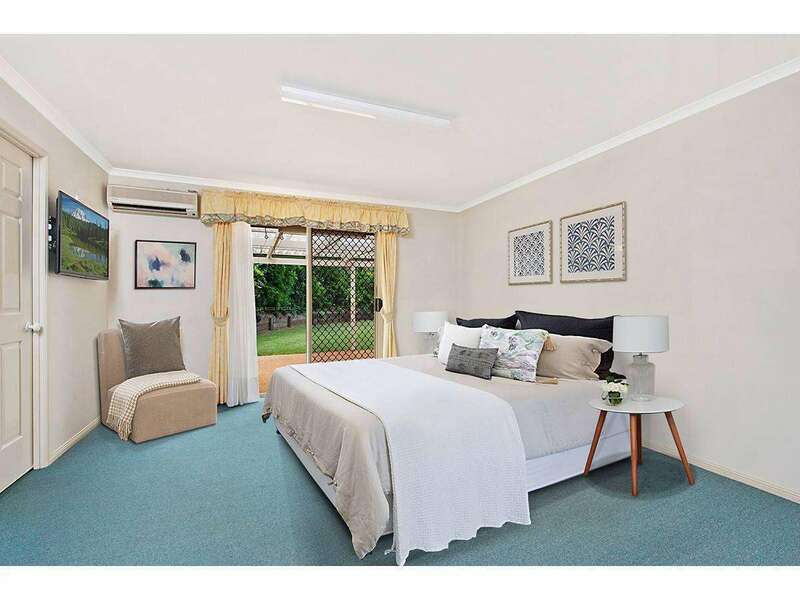 A secure property, it includes off-street parking, a three-car garage plus carport and plenty of space to park caravans, boats, trailers and other vehicles. 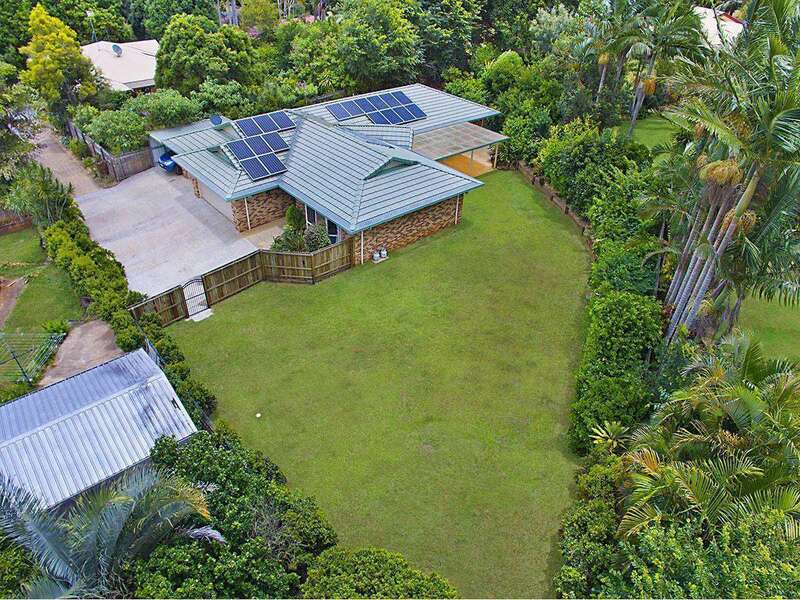 The home has ample storage throughout, 5kw solar panels and solar hot water, plus aluminium gutter guard. 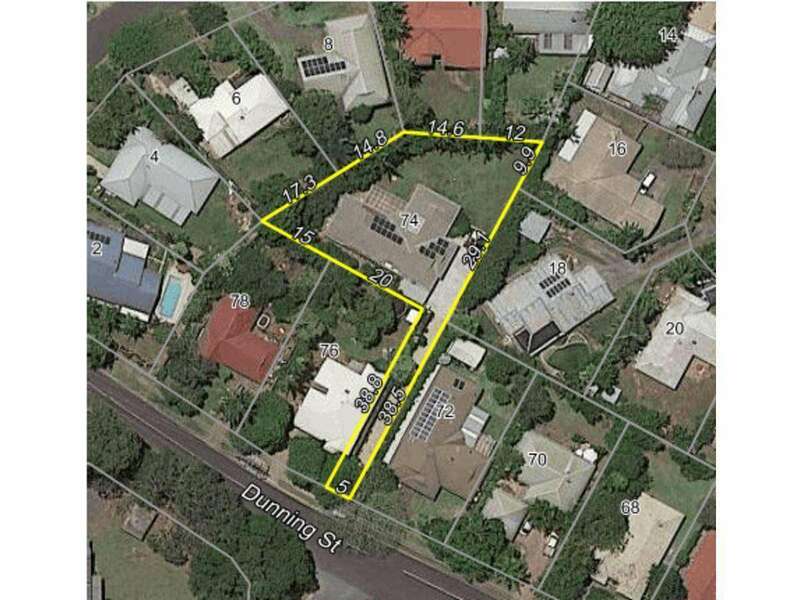 A terrific addition to any investment portfolio and a great family home in brilliant location, this property has wonderful potential to add value to with its low-density zoning allowing for a potential duel residence. 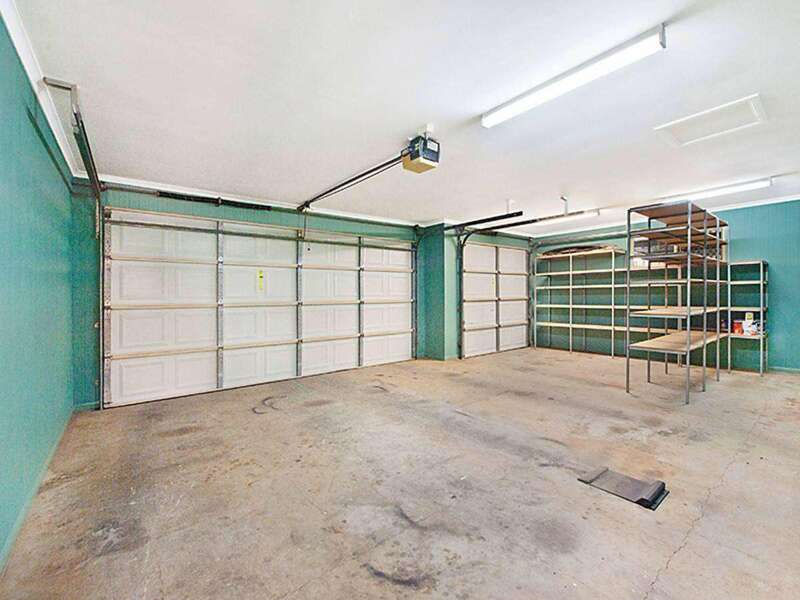 There is certainly ample space to add a pool, large shed, cubby houses, vegetable gardens and more.